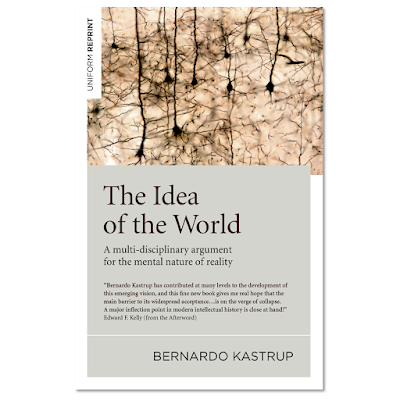 This is a review of The Idea of the World: A Multi-disciplinary Argument for the Mental Nature of Reality, by Bernardo Kastrup. Hampshire, UK: Iff Books, 2019. Tremendous tension is building in the world of neuroscience over the relationship between mind and brain -- just what is the true nature of consciousness? A building consilience from the fields of psychology, physics and neuroscience supports the primacy of consciousness in the universe, or a top-down organizing principle at the heart of all reality. One of the strongest new elements of this bridge comes from the physics perspective of Bernardo Kastrup in support of the reality of ontological or metaphysical idealism. His revolutionary and insightful book, The Idea of the World, connects the dots brilliantly through a series of masterfully-woven articles, making an elegant case for the advantages of idealism over physicalism, especially in the face of contextuality in quantum physics, the ‘hard problem’ of consciousness, and the subject combination problem in philosophy of mind. The result is a must-read book for anyone seriously interested in the modern neuroscience of consciousness, and its broad implications for humanity. Bravo, Bernardo! 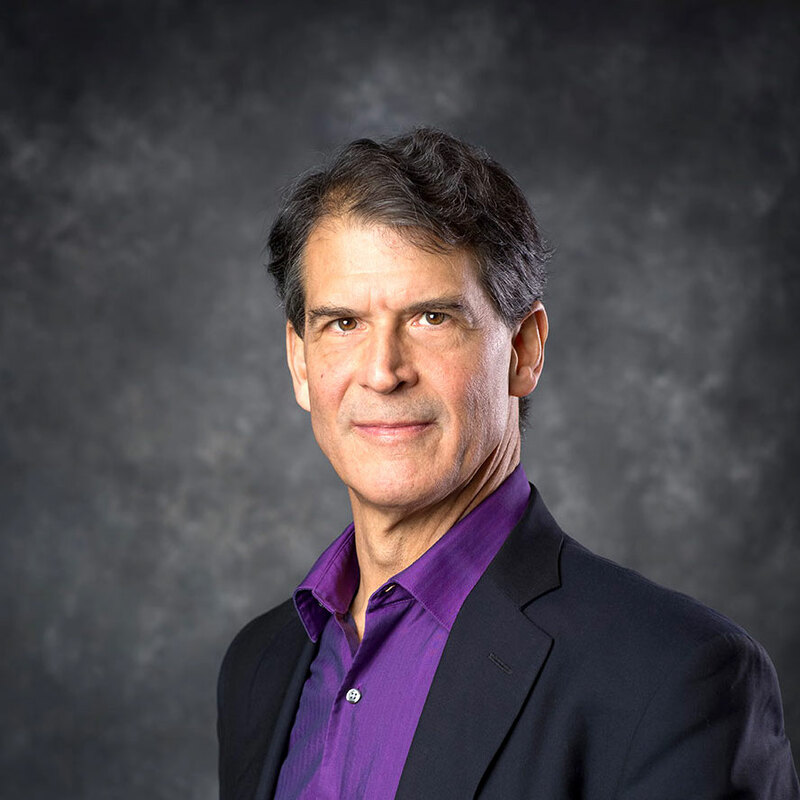 Eben Alexander, MD, Neurosurgeon, author of Proof of Heaven, The Map of Heaven and Living in a Mindful Universe. Eben thank you for introducing me to the work of Bernardo. When we met in Durham last year you made the connection between your experiences and the case made by Bernardo for the advantages of idealism over physicalism. I've now read all of yours and his books. The insights I've gained have led me to raise my voice within my circle of influence to point people to travel the path of Subjectification.